Originally Submitted to FurAffinity.net on Jul 3rd, 2009 01:51 AM. Before it was transferred to Inkbunny it had 397 views and 5 favorites. 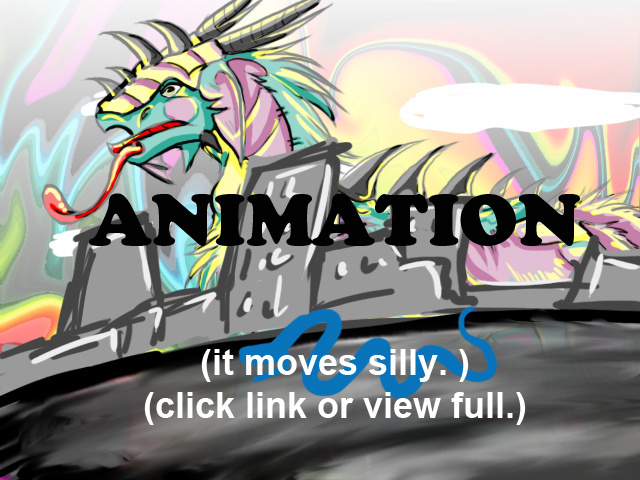 :D I made the music, the animation and everything!